This week at Bar Boulud, we are very excited to open some of our favorite wines from the Rhône Valley. 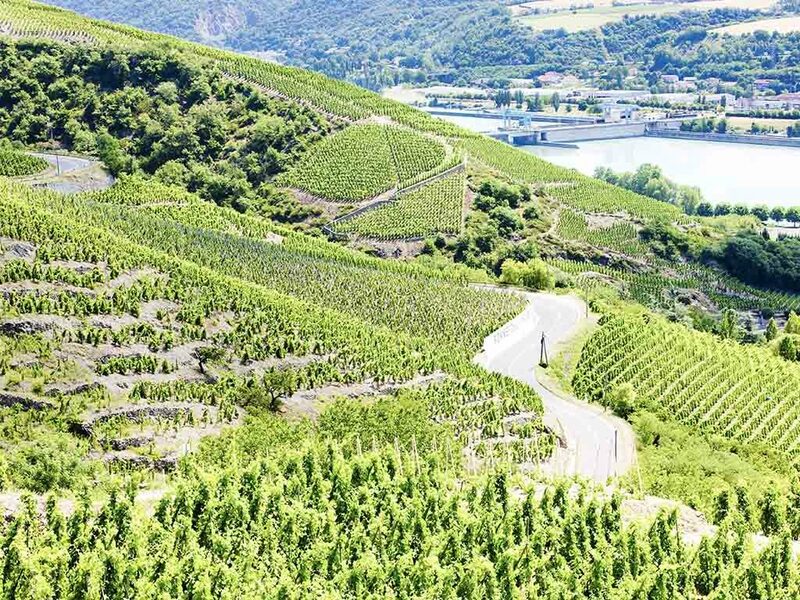 The team behind La Paulée has expanded their vast interests and passions to include a celebration of the wines of the Rhône Valley entitled La Tablée. The name La Tablée comes from the village of Ampuis in Côte-Rôtie, where the moniker signals the harvest table, the great reward of a bountiful meal which follows all the difficult work of harvest. The name also echoes the call of family and friends to the dinner table, à table. This wonderful event, in its inaugural year, promises to be very special. Winemakers from all over the region will be present and mingling with guests, and the event is curated by some of the top sommeliers in the world, including Daniel Johnnes, Patrick Cappiello, Rajat Parr and David Gordon. This week, in the spirit of the festival, we will be opening some of our favorites from Saint-Préfert in Châteauneuf-du-Pape, Patrick Jasmin in a vertical of Côte-Rôtie from 2010, 2007 and 2006, as well as Franck Balthazar’s Cornas from the iconic ‘Chaillot’ vineyard, which we will have in magnum on Friday from the 2012 vintage, followed 2016 in 3-Liter Jeroboam on Saturday evening. We are very excited to open up-and-comer Mickaël Bourg’s Cornas 2014 on Sunday evening. It promises be another special week at Bar Boulud, we hope to see you here, and of course, at La Tablée!